Microsoft have been planning to release Cortana android version officially this month. As many of you may know, Cortana is the virtual assistant developed by Microsoft for windows OS. Simply put, it’s the Siri for Windows phone. 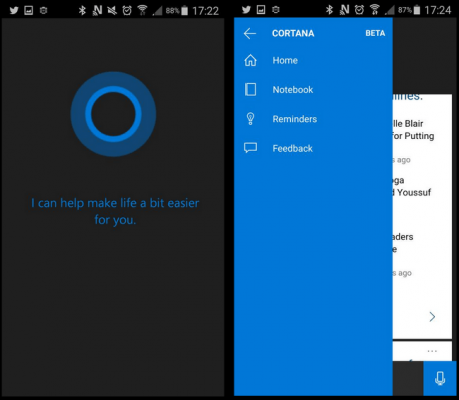 The leaked Cortana app is no different than the original version for Windows phones. Everything stays the same.